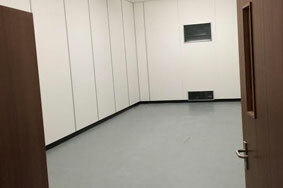 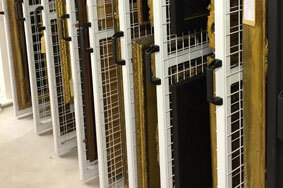 For storage for art foundations and institutes across the UK, look no further than our services here at Each Art Unique. 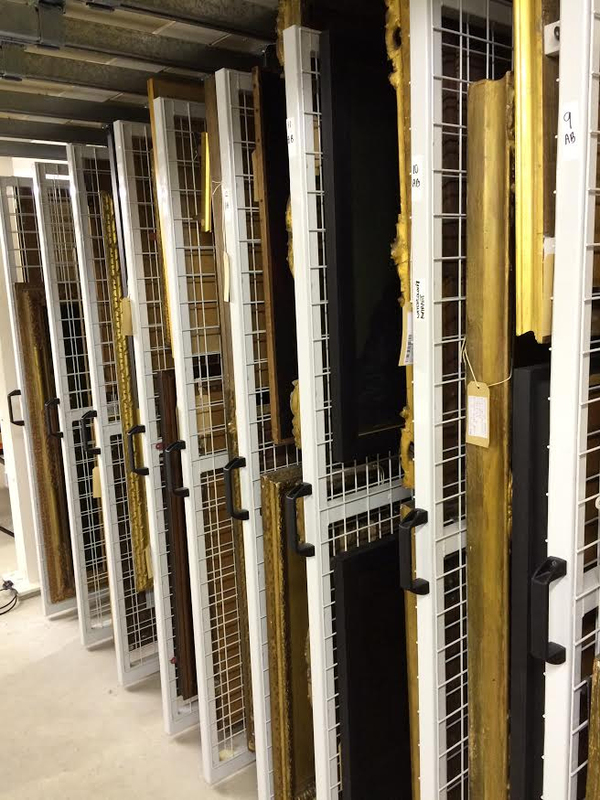 Thanks to our experience in the storage industry, we are now proudly extending our services to the storage of items of artwork, from sculptures to paintings and antiques. 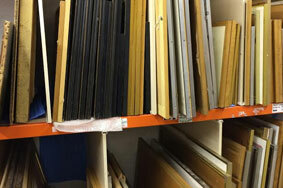 Our storage for antiques foundations and institutes, as well as storage for sculpture foundations and institutes, means that we are fully equipped to house any artwork of any size or type. 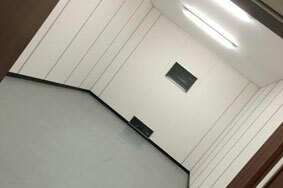 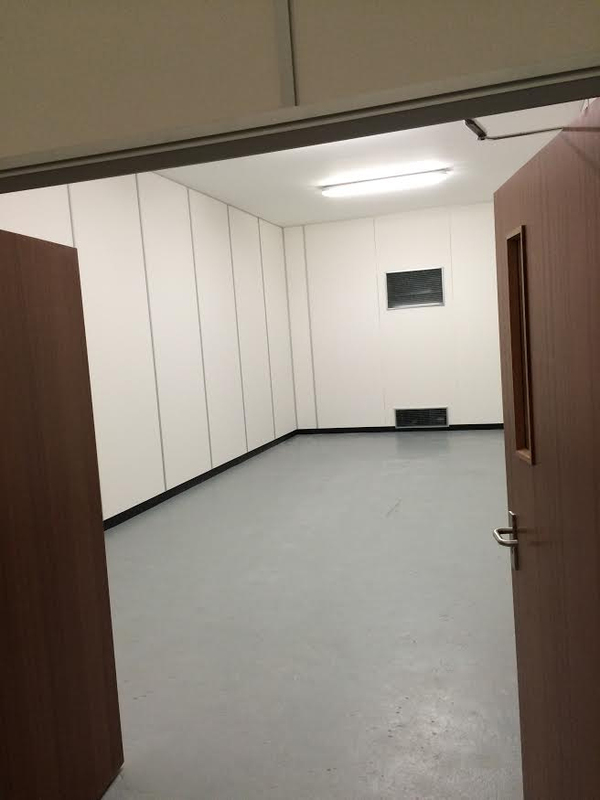 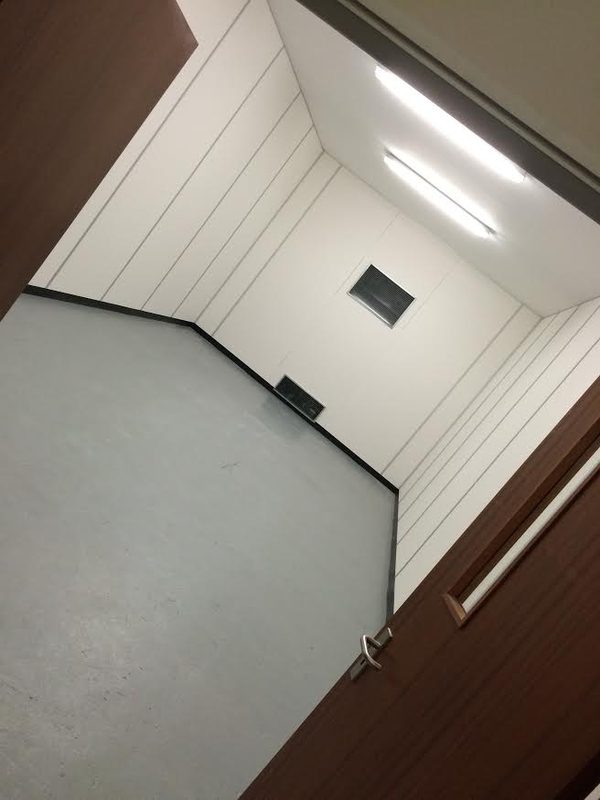 Once stored safely in our units, their condition will be preserved by our state-of-the-art temperature-control system, and the storage units themselves will be monitored by CCTV and our team of experts. 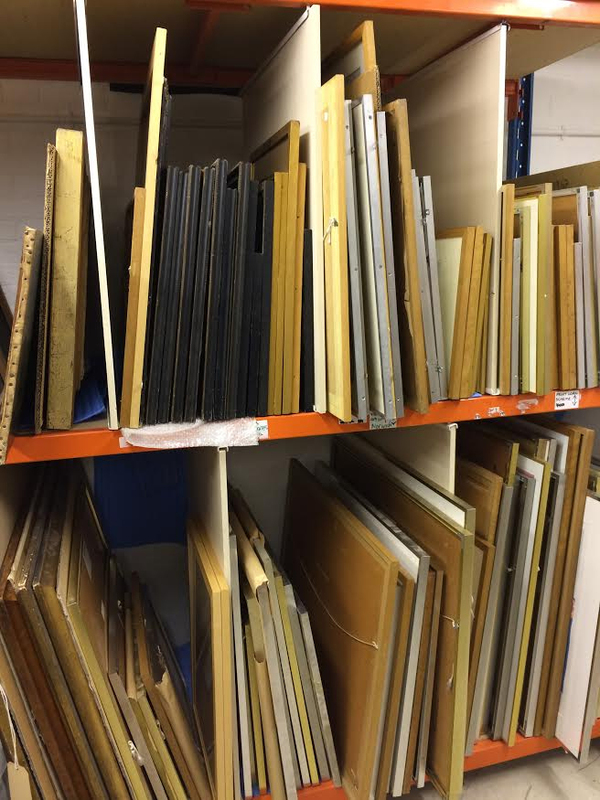 If you would like to know more about what we do and how we serve customers, please get in touch with us today and we’ll be more than happy to help you with anything you need.